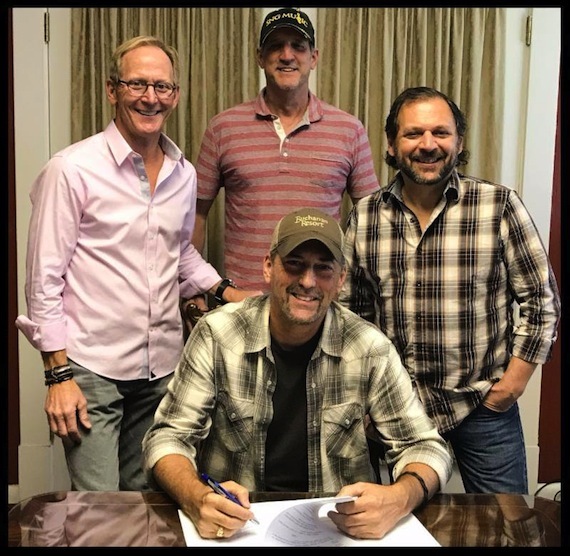 SNG Music has signed Mark Nesler to its roster of writers. Nesler has penned No. 1 hits for Tim McGraw (“Just To See You Smile”), George Strait (“Go On,” “Living and Living Well”), Keith Urban (“You Look Good In My Shirt”) and Darryl Worley (“I Miss My Friend”), among others. SNG’s roster also includes SNG Music partners Steve Leslie, Gary Reamey and Dodson, along with Zarni DeVette and SNG Songwriter Emeritus, Bobby Fischer.